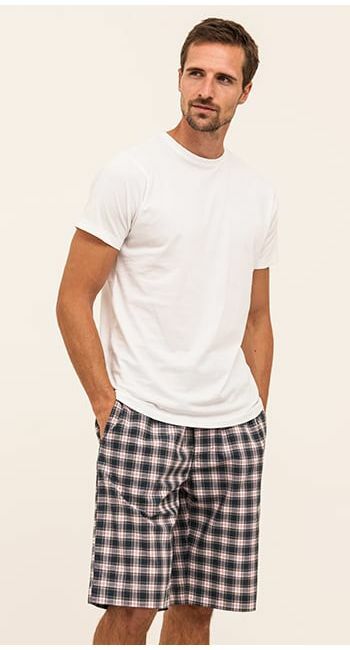 Men's supima cotton jersey t-shirt in plain white. 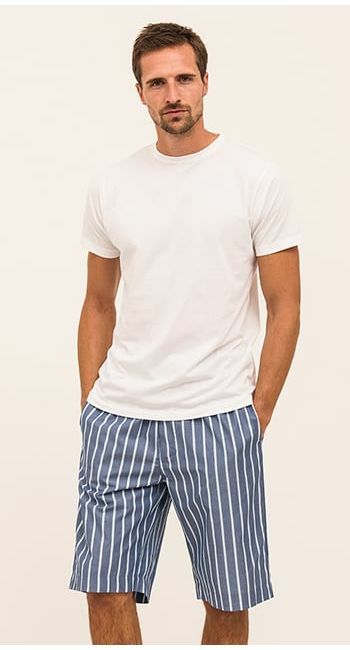 This high quality fabric is made from supremely luxurious, long-staple cotton fibres. Only the highest quality fibres are selected, before being combed to remove imperfections. 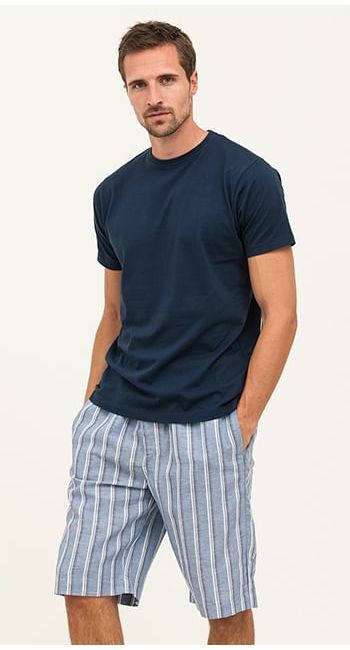 They are then twisted together to create a strong, smooth thread resulting in an incredibly smooth, long lasting and well fitting t-shirt which will wash well and retain its shape. 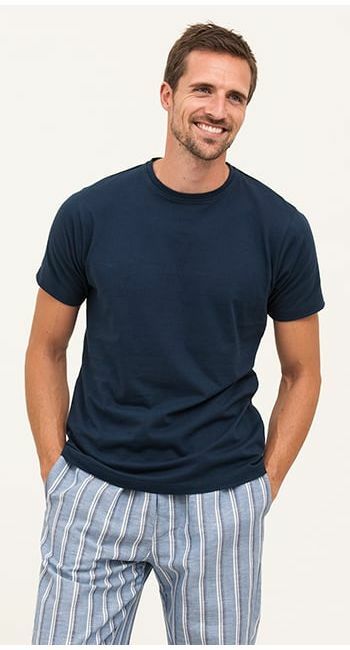 We also have a range of plain organic cotton t-shirts in navy and greys. Fabric type: 100% supima cotton jersey.